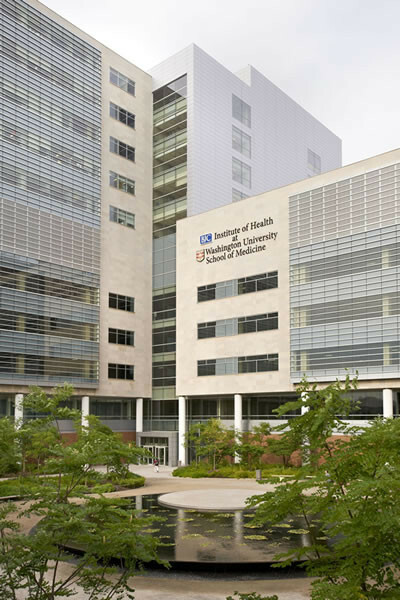 The new 11-story BJC Institute of Health at Washington University School of Medicine is a located in the heart of the Washington University School of Medicine/BJH Hospital campus in St. Louis, MO. 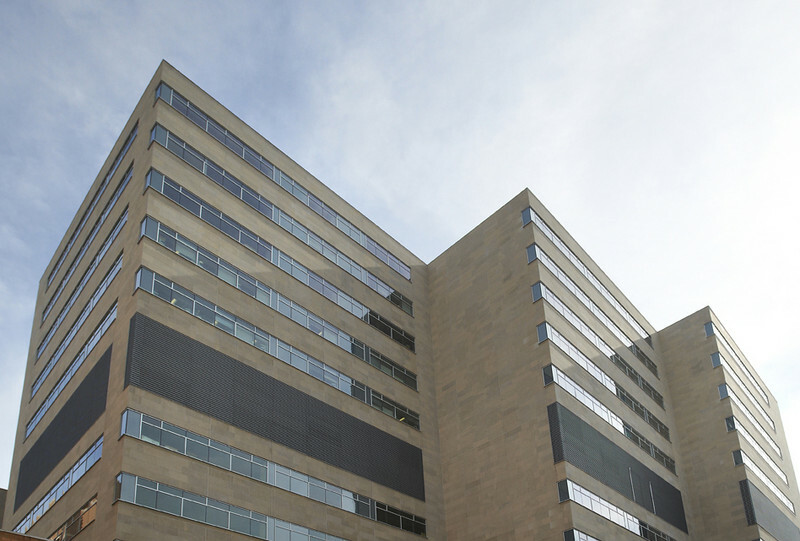 This 650,000 square foot research building is the home base for the BioMed 21 research initiative, designed to speed scientific discoveries and rapidly apply breakthroughs to patient care, while 240,000 square feet of the building houses research space and five new Interdisciplinary Research Centers. 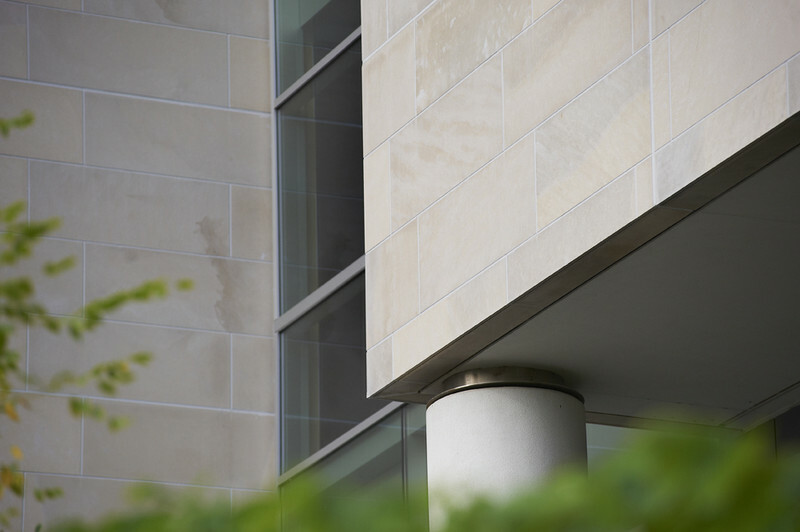 Featuring more than 90,000-square-feet of Biesanz Natural Stone Panels with stone from Indiana Limestone Company, the exterior provides visitors with a unique experience as they see the striking façade of stone and glass as they enter the building. 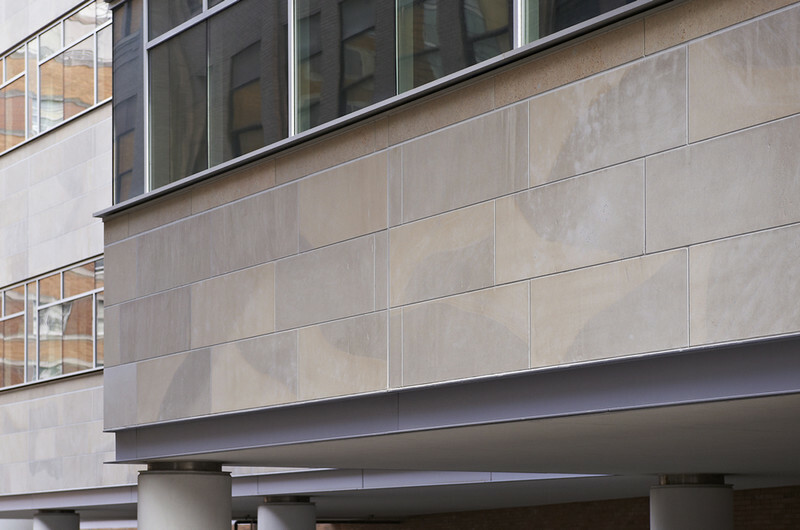 Chosen for its ability to be paired with any stone product, Natural Stone Panels with Indiana Limestone gave the architects the ability to pair the fast installation times of the panel system with the stone of their choice. 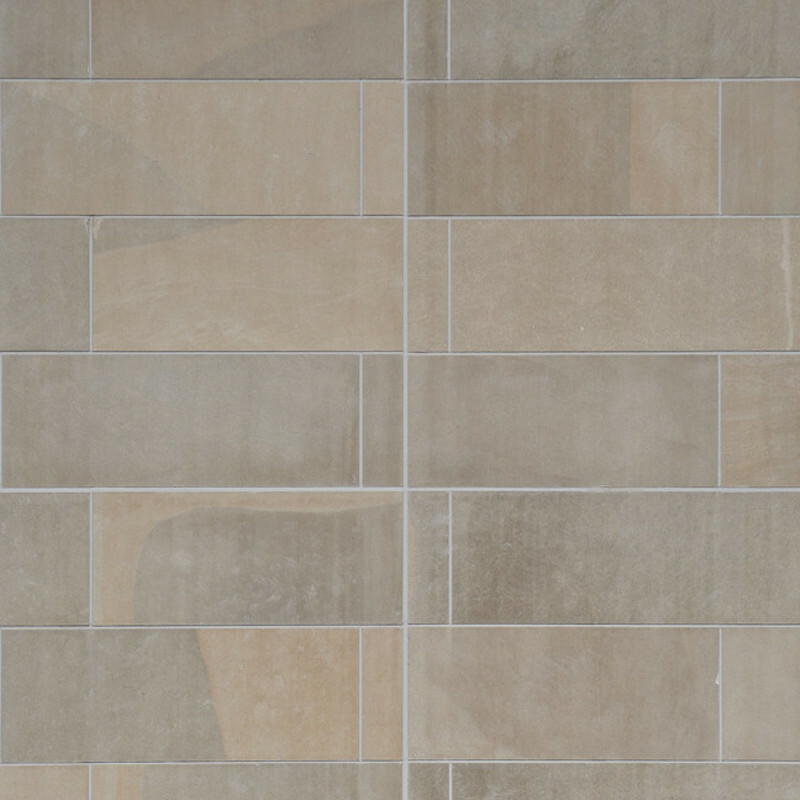 Biesanz worked with Indiana Limestone Company to meet the design needs and get the panels shipped to the site when construction began. 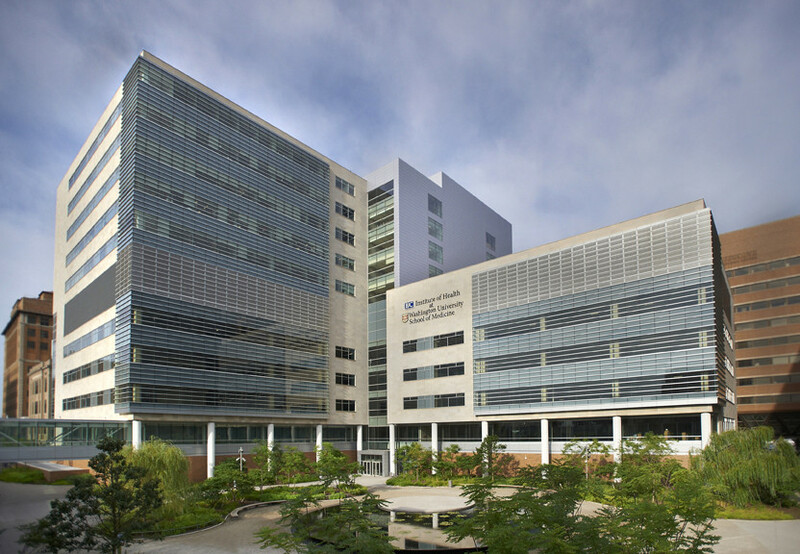 Dedicated in the summer of 2010, the building received LEED Gold certification in 2011.